If your family has chosen cremation there are several options to help you honor your loved one with a meaningful service. Families may choose between several types of cremation services, along with further options to help personalize each service in a fitting way that respectfully memorializes your loved one. Some people mistakenly believe that cremation is a substitution for a funeral. This viewpoint is inaccurate. In reality, cremation should not be considered the final disposition of the deceased. Instead, it is more helpful to consider cremation as the preparation for the final disposition. Cremation offers the family of the deceased a great deal of freedom to decide which type of service or memorial option will best honor the life of their loved one. In some ways, cremation offers more flexibility than burial when planning a funeral or memorial service, because there is no time frame that requires final disposition. Many families find meaning and beauty in a traditional funeral service. With a traditional service combined with cremation, you can still choose to have a final viewing, visitation or wake, and a funeral service. However instead of in-ground burial, the funeral will be followed by cremation. 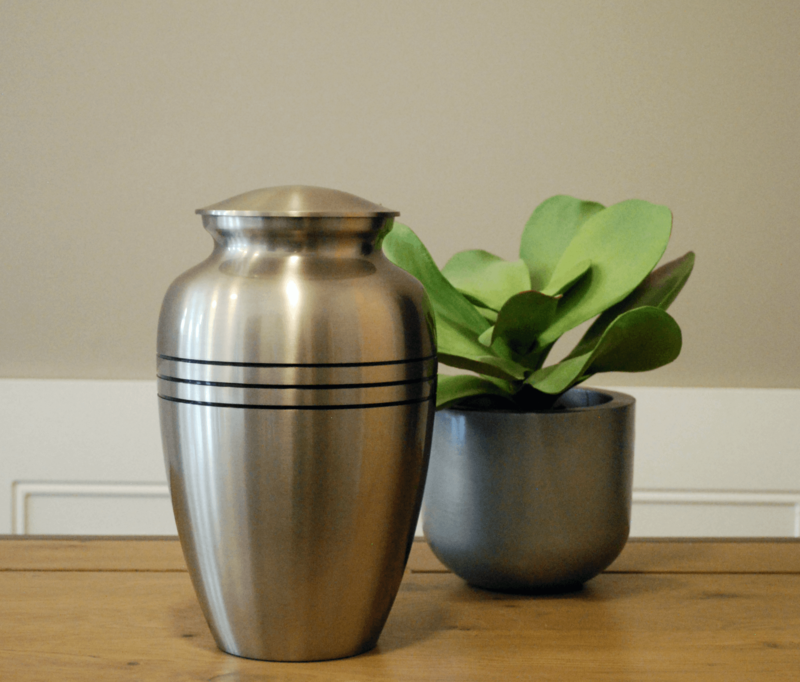 Depending on your wishes, the cremated remains may be either returned to your family for storage in an urn, scattered, interred in a columbarium or in-ground burial in a cemetery. If you choose cremation prior to the service, you may elect to have the cremated remains placed in an urn so they can be present at the service or not, depending on the wishes of the family. The memorial service can be scheduled at any time or place. Many religions and cultures have strict opinions on cremation—while some religions forbid cremation, others mandate it, while others are flexible. If you will be observing any religious or cultural traditions, those rules may influence your choice of disposition. Of course, if you have any questions about the way your religion, culture, or congregation views cremation, you should speak with your local religious leader or funeral director. If you have no affiliation with a church, religious organization or consider yourself spiritual, you can still have a funeral or memorial service. You should ask about celebrant services, which is a tribute service design specifically for the person and their life lived, which is officiated by a certified funeral celebrant. Ask your funeral director about any special requests you may have to make this time and these services as meaningful and memorable as possible. Many crematories will allow immediate family members to watch the cremation. For some, this may be desirable, especially in relation to certain religious or cultural rituals. If you are interested in watching the cremation, those arrangements may be made at the time of need with your funeral director. If you choose cremation as a way of preparing your loved one for disposition it is imperative to note that funerals and services are for the living, that they help confirm the reality and finality of death, that they provide a climate for mourning and the expression of grief, funerals allow sorrows of one to become the sorrows of many, funerals are one of the few times love is given and not expected in return and they allow the community to pay its respects. Funerals stand as a declaration that a life has been lived, as well as a sociological statement that a death has occurred.